I don’t know about you, but I LOVE me some Zaxby’s Chicken! If you are from the south or have ever passed thru, then I’m sure you have tried Zaxby’s! If not, then you are missing out! What goes great with Zaxby’s chicken? Zaxby’s Sauce! This Copycat Zaxby Sauce pairs well with chicken, french fries, burgers and almost anything anything you can dip with! 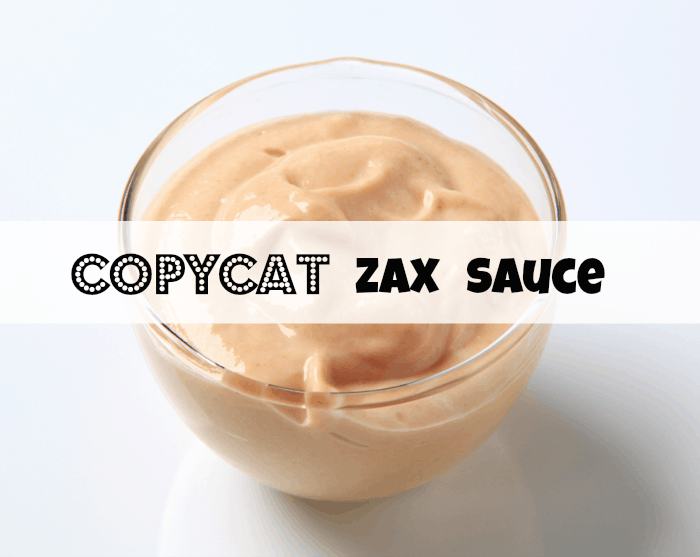 Hope you enjoy this CopyCat Zax Sauce Recipe! Mix together the mayo, ketchup, and garlic powder, blending well. Add Worcestershire sauce and blend well. Cover the surface of sauce with lots of black pepper until just coated. Repeat process covering surface with black pepper and stir until blended well. 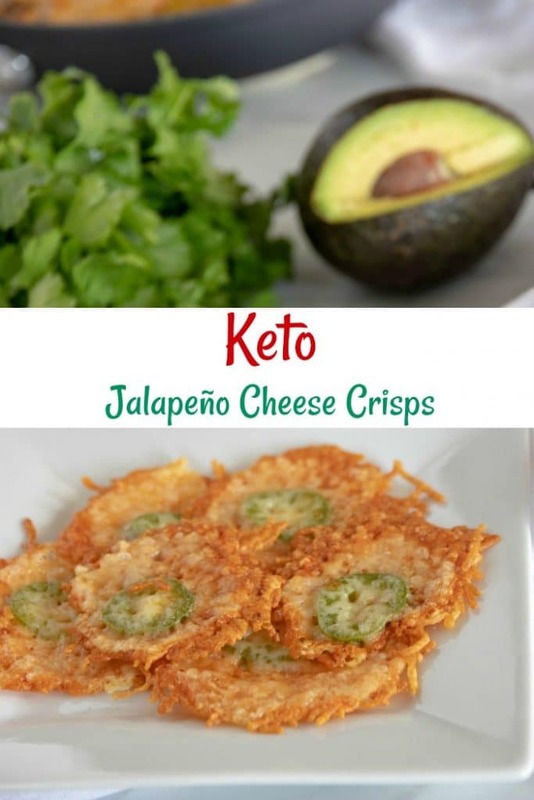 Serve with chicken fingers, fries, burgers or just about anything you can dip! See below for a printable version of this recipe!! Let me know how you like this CopyCat Zax Sauce Recipe! Recreate the Zaxby's sauce at home and use on just about anything you can dip! Especially Fried Chicken Fingers! Made this tonight and it is soo good. Thanks for sharing ;) We love Zaxby's too but it's kind of expensive, even more so than other fast food restaurants. I'm so glad you liked it! It really goes great with anything! Thanks for letting me know!